We believe that we learn sometnihg new every day and in our profession it's important to educate yourself and evolve your knowledge all the time. Before every season we love to attend a workshop and get a fresh perspective and new inspiration for everything that's about to come. We want to offer our couples the very best version of ourselves so we're constantly working on our skills. This year we chose Sam Hurd's Epic workshop in Siena, Italy. 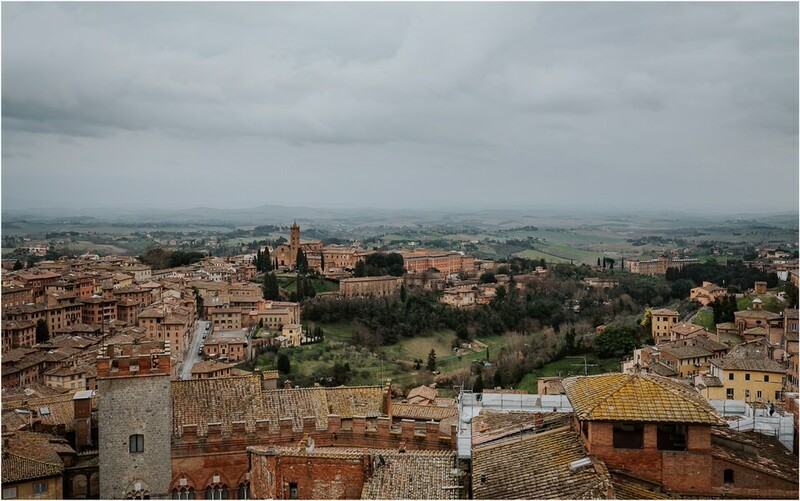 Nr 1 - because Sam has such a different approach and while we shoot completely different styles, we love his view of photography and amazing skills, and Nr 2 - because what's not to love about Siena and Tuscany! Can't wait for the new season to start!